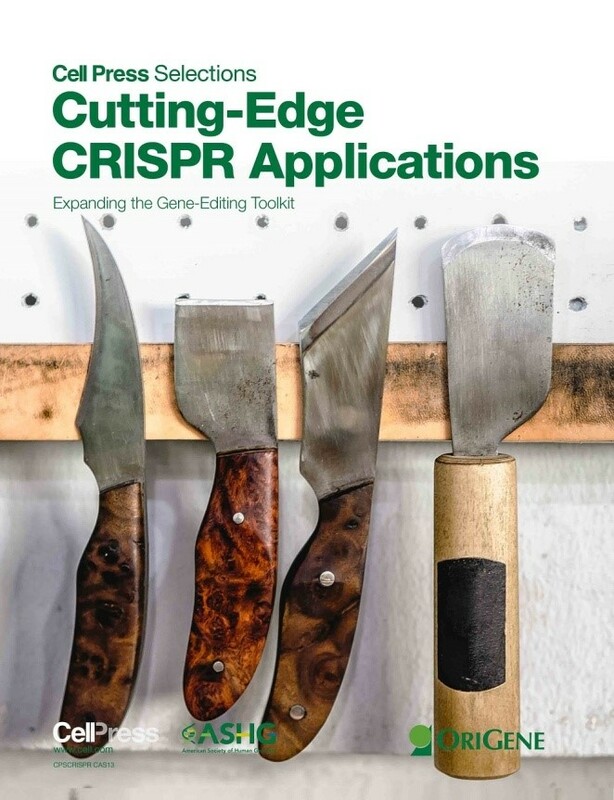 CRISPR/Cas9, is an RNA-guided targeted genome editing tool – allows researchers to do gene knockout, knockin SNPs, insertions and deletions in cell lines and animals. 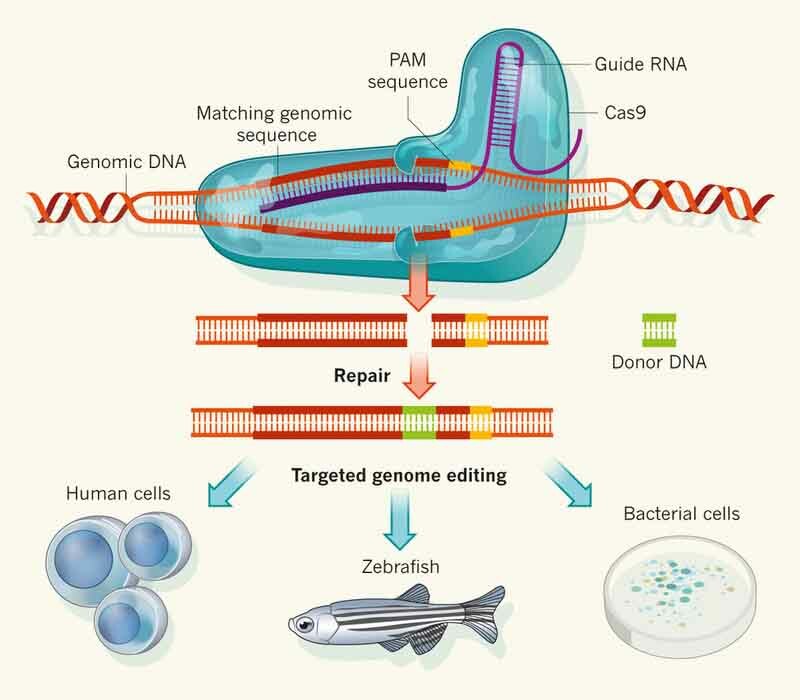 The CRISPR/Cas9 genome editing system requires two components, Cas9, the endonuclease, and a guide RNA (sgRNA); sgRNA guides Cas9 to the location in the genome sequence specifically. With the protospacer-adjacent motif (PAM - the sequence NGG) present at the 3′ end, Cas9 will unwind the DNA duplex and cleave both strands upon recognition of a target sequence by the guide RNA. OriGene provides reagents to support a broad range of CRISPR/Cas9 gene editing applications. Click the following gene editing related product below and learn more about how we can help you. Multiplex Genome Engineering Using CRISPR/Cas Systems. Cong L, Ran FA, Cox D, Lin S, Barretto R, Habib N, Hsu PD, Wu X, Jiang W, Marraffini LA, Zhang F.